Karunadevi has been a practicing Buddhist since the 1980s after finding her way to California from the heartland of Iowa. The first American to be ordained in the U.S. into the Triratna Buddhist Order she is now a member of the College of Public Preceptors, helping maintain the spiritual wellbeing of the community worldwide. 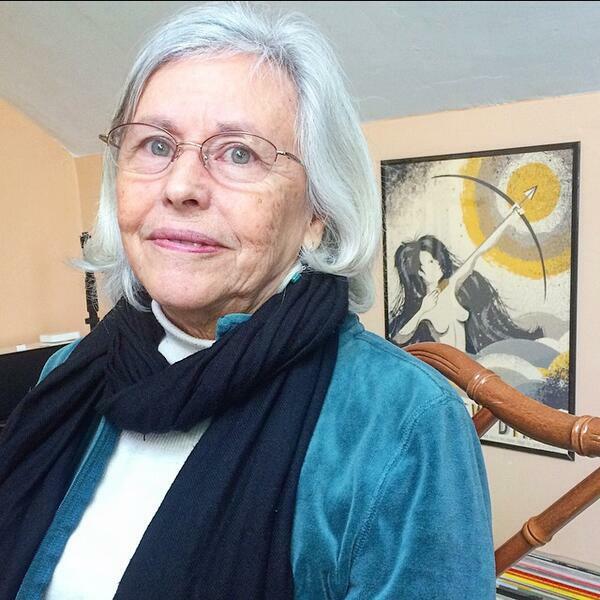 We hear about Karunadevi's journey to the Dharma via family, friends, and brushes with mystic religion (via Christianity, Joan Baez and Lama Govinda). And how it was as an American to meet a new practice tradition founded in another, very different culture. It's a wonderful conversation with a woman who has long been passionate about leading a Buddhist life - and who has been inspiring others to do the same - for many years.